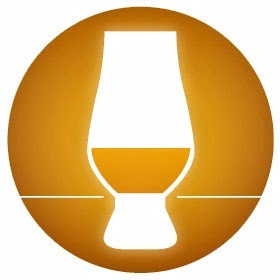 Buying Advice: P/Q ratio okay for Mixing Whisky. Not good enough for sipping. Your typical Bottom-Shelf Blended Scotch Nose. Young, Thin and Sugary Sweet. A few Sour notes as well. Grain Alcohol and Refill-Oak are noticeable. 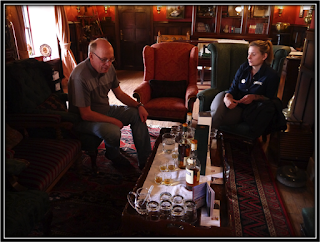 I would think that the whiskies used in this blend mainly matured in Refill Ex-Bourbon casks. I do believe there's a bit of Refill Sherry Wood involved as well. No real off-notes. Sugared Cereals, Buttered Toast, Toffee, Caramel, Dried Fruit like Sultanas and Figs, Nut Shells, Pineapple, Refill Oak and Cinnamon. Vanilla, Apple-Vinegar, Pear, Cloves, Ginger, Tobacco and Leather. Mere hints of Smoke and Rubber. Young, Thin, Sugary Sweet and slightly Watery. No real off-notes. Sugared Cereals, Toffee, Caramel, Brown Sugar, Dried Fruit like Sultanas, Red Apple, Nutshells, Orange, Pepper, Ginger and Cinnamon. Toast/Biscuits, Vanilla, Lemon, Dried Herbs, Honey, Leather and Tobacco. Short and Thin. Sugary Sweet at First but with increasing Bitterness towards the Dry End. I find Sugared Cereals, Sugared Tea, Toffee, Caramel, Honey, Citrus Fruit, Dried Herbs, Grain Alcohol, Pepper, Ginger, Licorice, Tobacco, Wet Green Leaves and vague hints of Cocoa Powder and Apple. The Old Parr Silver does not improve with added Water. 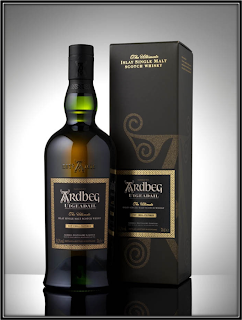 This blend is named after Thomas Parr, an Englishman said to have died at the age of 152 years and nine months. Thomas was renowned during his lifetime for his wisdom and maturity. He was interred at Westminster Abbey in the year 1635. 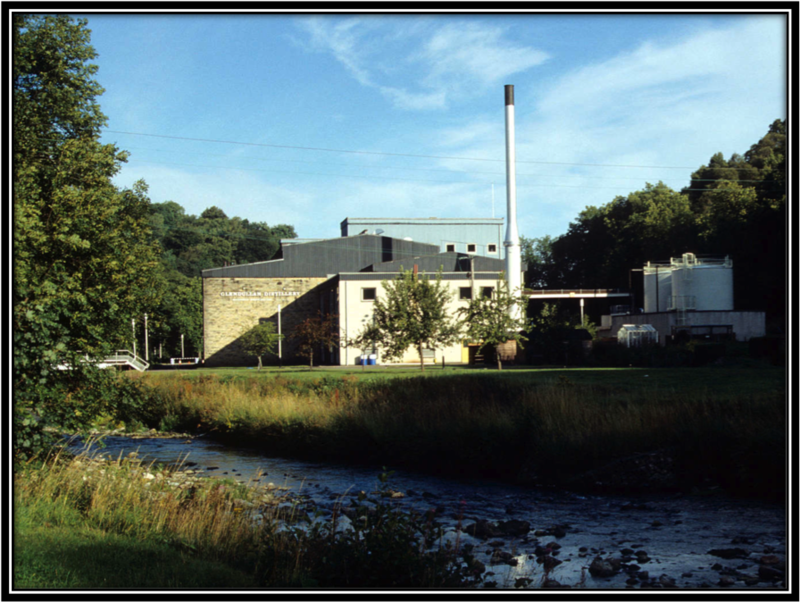 The Blend was introduced by the Greenlees brothers in 1871. Today, the two main suppliers of Malt whisky for this Blend are owned by Diageo, namely Cragganmore and Glendullan. The packaging is very retro and the bottle is quite old-fashioned as well. South America has always been one of the main markets for Old Parr. In Western Europe this Blend disappeared in the 80's. The Silver was released in 2013. 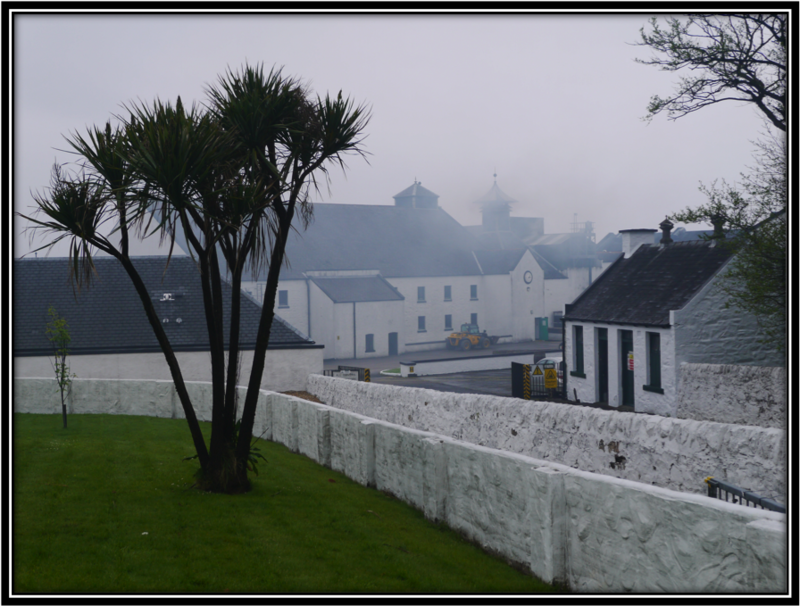 Legend has it that during a severe Scottish winter, some casks with premium whisky were left outside in the cold and snow by mistake. When they were found later it appeared that the super chilled liquid was very smooth. Inspired by this story the Blenders of Old Parr chill-filtered the Silver to minus 6 degrees Celsius. The producers claim that the enhanced Chill-Filtration leaves the Silver much smoother than comparable blends. I have to admit that it's not a Harsh blend. It is also quite cheap and therefore you can't expect miracles. The Grain Alcohol rules and the Malt content is hardly noticeable. 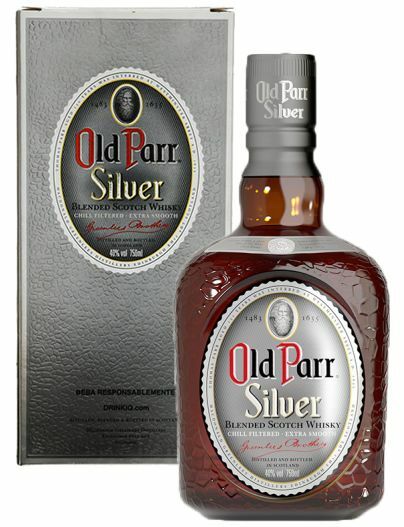 Old Parr Silver is Light, Young, relatively Mellow and Sugary Sweet. No off-notes. It's not interesting enough as a sipping Whisky but the good P/Q ratio makes it an alternative as a mixing Alcohol. It's also reasonable over Ice.